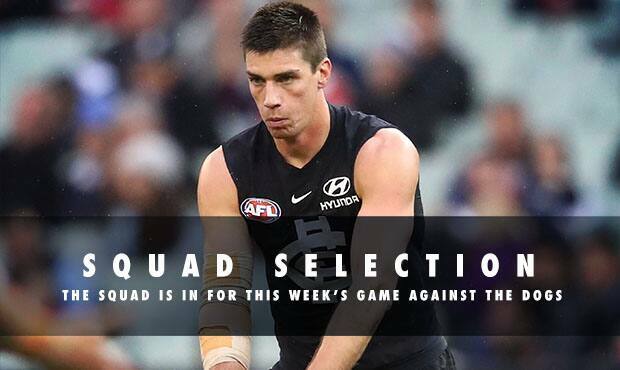 This weekend could mark the long-awaited return of Matthew Kreuzer. 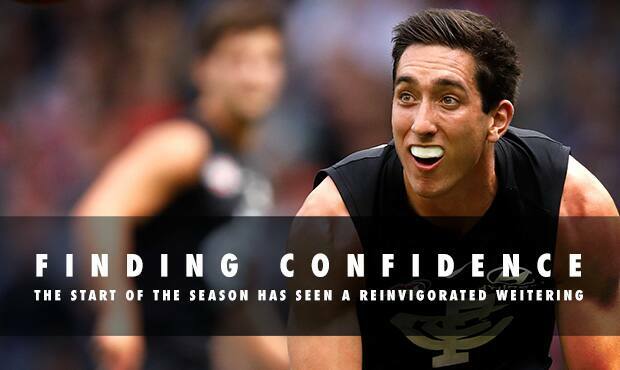 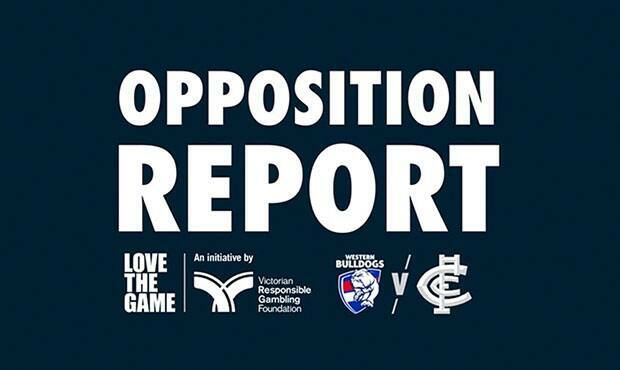 The opening month of the season has seen a reinvigorated Jacob Weitering in Navy Blue. 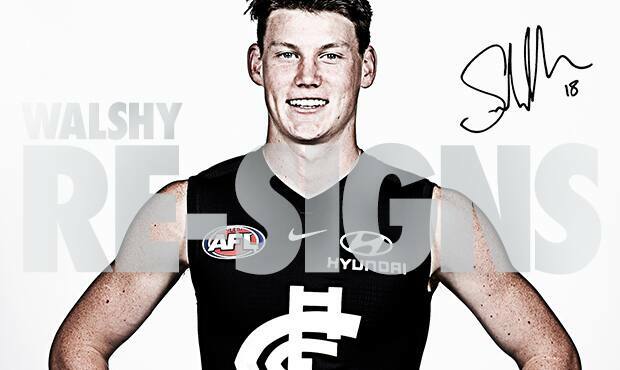 Weitering: "I've got my confidence back"
Walsh: 2022 commitment a "no-brainer"